Lancome is a brand of luxurious and sophisticated fragrances and cosmetics with intoxicating and unmistakable aromas, unique and pleasing textures. 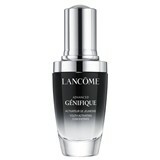 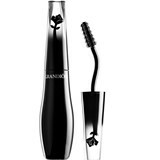 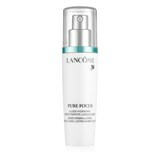 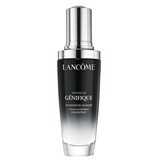 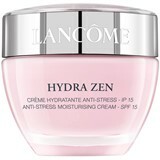 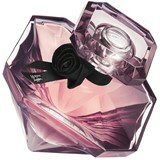 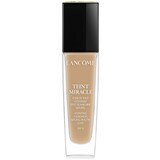 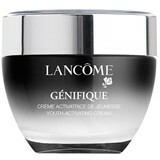 Lancome offers a wide and varied range of products, ensuring a reliable and impeccable quality. 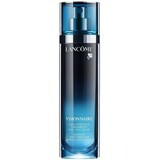 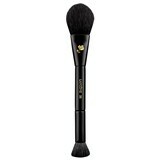 A luxury L'oreal brand that was conquered the world!